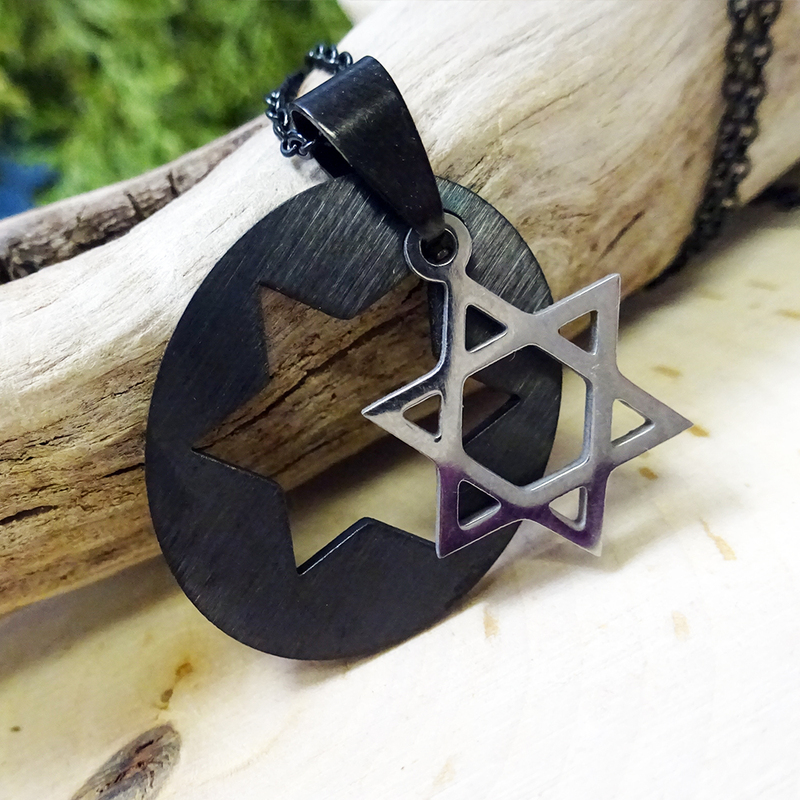 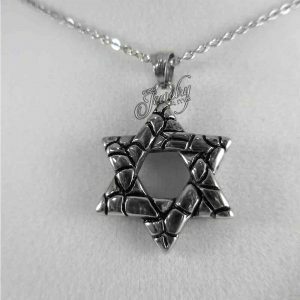 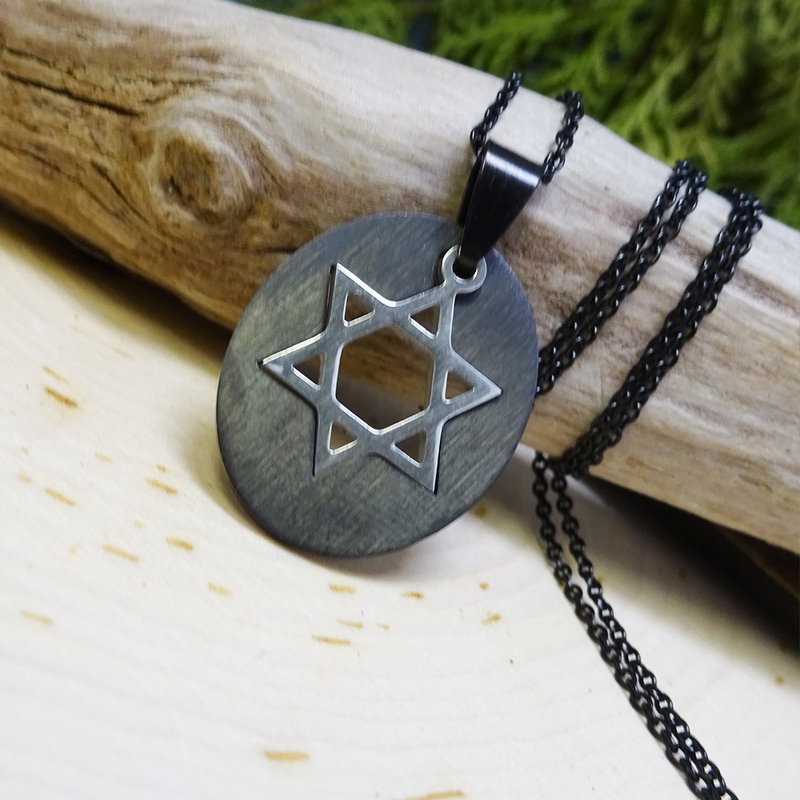 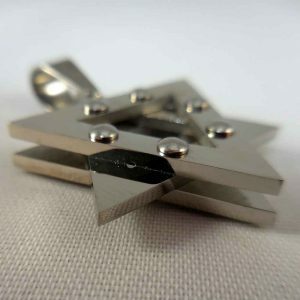 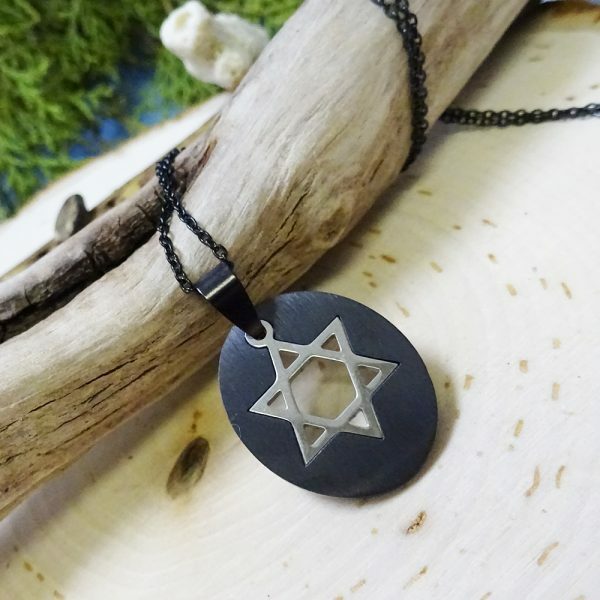 This Star of David Pendant Necklace features a black oval shaped polished plate with a inset silver Star of David hanging on a thin black chain. 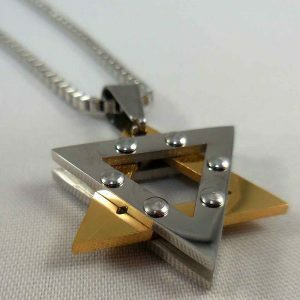 Great gift for the man or woman in your life. 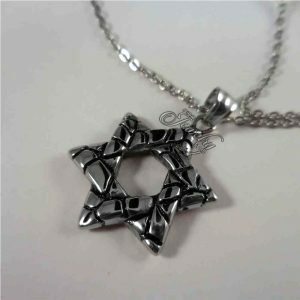 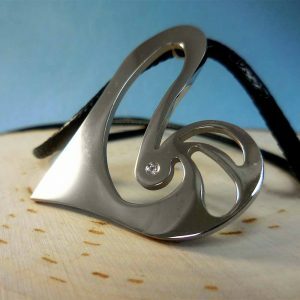 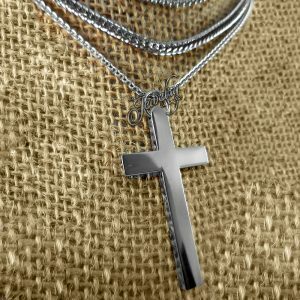 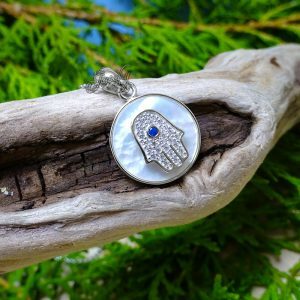 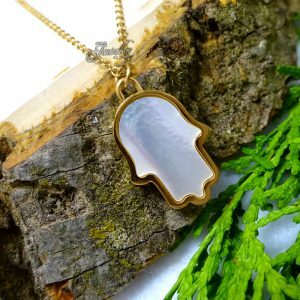 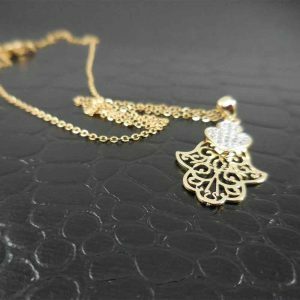 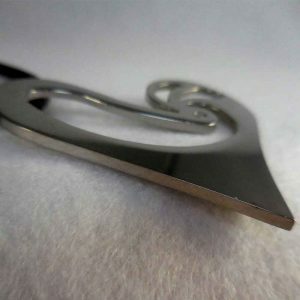 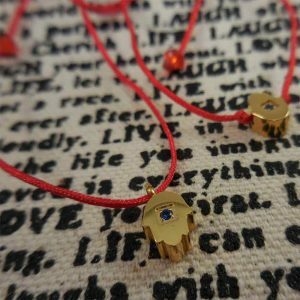 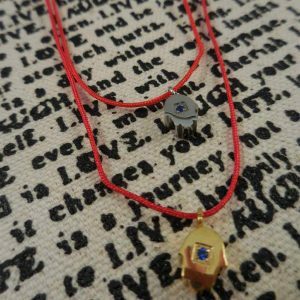 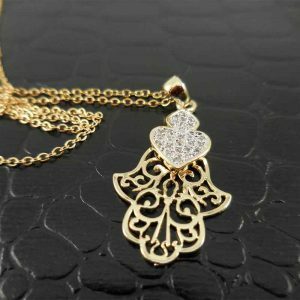 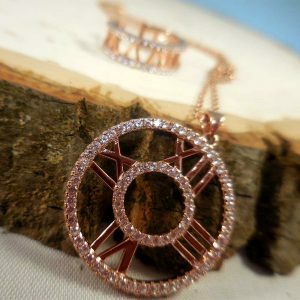 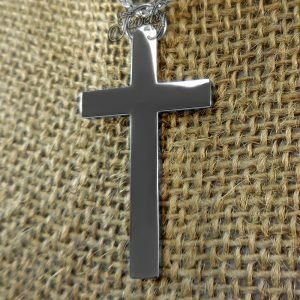 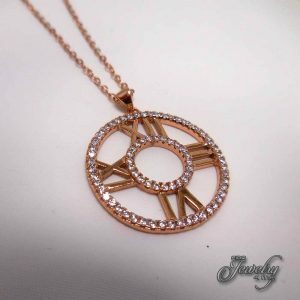 The pendant measures 1″ in length and the chain measures 22″ in length.